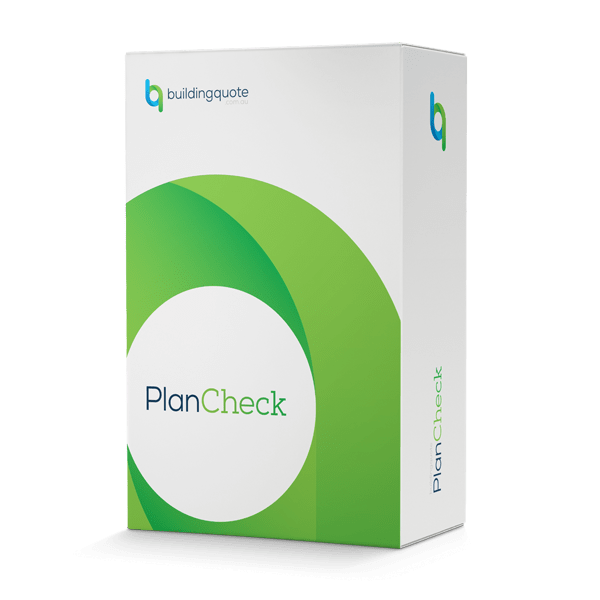 PlanCheck is a free, 13 point online checklist that helps you to identify some of the areas where you require additional critical information for builders to accurately quote your project. Without this information your risk of experiencing cost variations and budget blowouts can be very high. Upload your plans to PlanCheck and our building experts will run a full assessment to identify missing items or information and determine your risk exposure to budget blowouts. You’ll be sent a report with a step by step guide identifying where your documentation could be improved and how much money you could potentially save. No more worrying about things not being included in your quote and being an expensive surprise later on. You’ll have the tools and information to help keep your project on budget and on time.